Create beautiful, branded fundraising pages in minutes and with just a few clicks with the new Classy Fundraising Suite, a campaign builder that makes you feel like a pro. 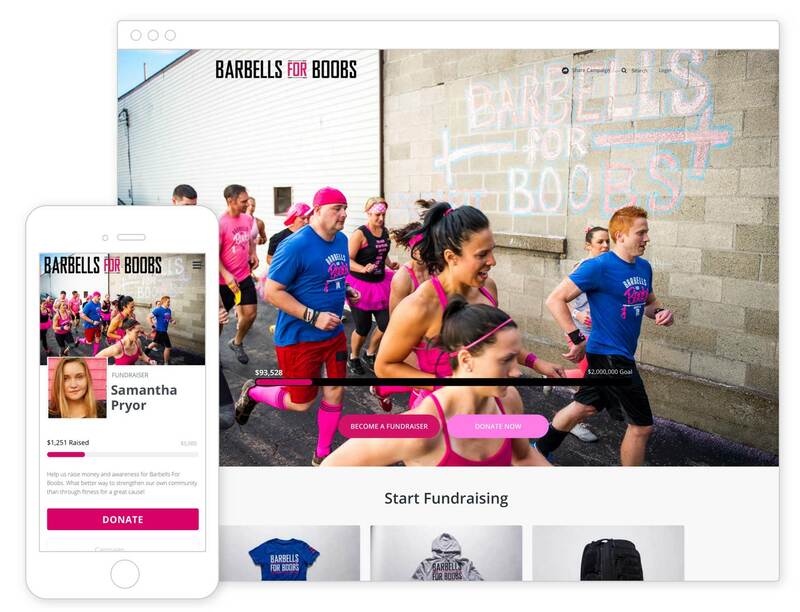 Empower your community with personal and team fundraising pages, user-generated media, leaderboards, corporate matching and more. Event ticketing, registration & fundraising. Whether you’re planning a small volunteer event, a formal gala or a run/walk/ride, the Classy platform has everything you need for success. Create customized event pages, sell registrations and track attendance. 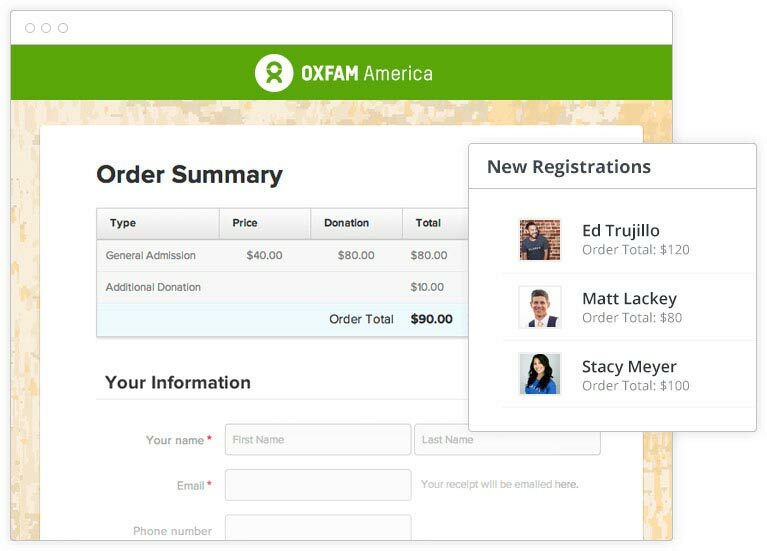 Combine event registration with personal fundraising for one seamless experience. Website donations & fundraising communities. Use our built-in tools or the Classy API to integrate branded donation and fundraising pages directly into your website. Your supporter community will appreciate the fully immersive experience. Finally, all your data rolling into one place. Get powerful insights with time-saving tools like quick filters, segmentation, and saved lists. Every Classy account includes unlimited cloud hosting. Nothing for you to install, upgrade or fix... ever. With Level 1 PCI compliance and SSL security, we maintain tight security so you don’t have to worry. Accept Visa, MC, Discover and AMEX and select from WePay, Braintree and Authorize.Net as your processor. Add recurring donations to any donation form. Track recurring donors, manage credit cards and more. Allow donors to dedicate their gift in honor or in memory of someone and send a branded eCard. Easily customize the receipt that is automatically sent to donors to include a personal message and more. 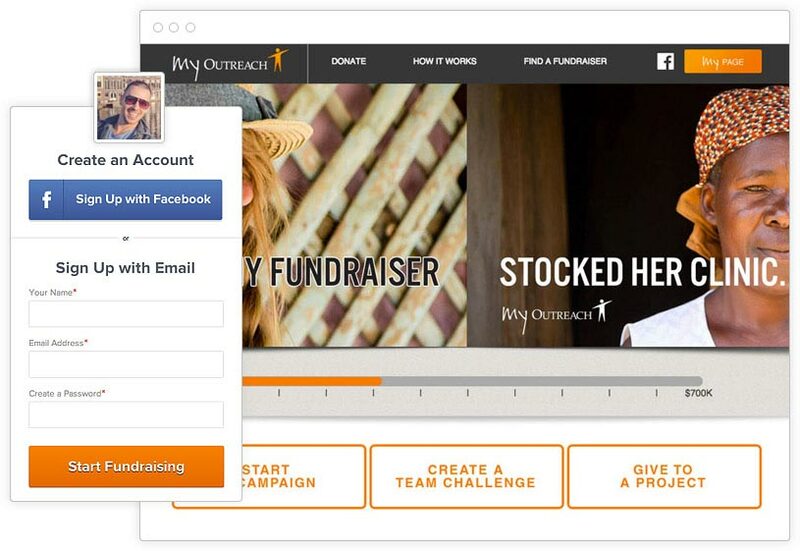 Ever wonder how top nonprofits run their best campaigns? Now is your chance to learn by example. 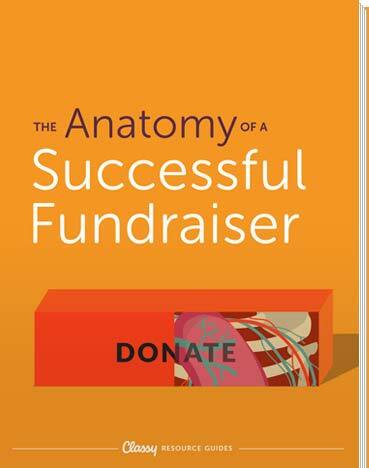 Outstanding nonprofits on the Classy platform have given us insight into fundraising techniques that really work. In this guide, we’ll walk through the strategies that drove these 10 powerhouse campaigns, so your next campaign can also be a chart-topper.